We will use these two goals to reflect on the systems changes that are needed – and to evaluate whether our strategies are achieving their desired results. They will also inform our efforts to make sure our health, education and social service systems are ready for – and responsive to – children and families. Children who are nurtured early demonstrate kindergarten readiness, such as stronger learning skills, like self-regulation, that leads to higher graduation rates, better health, and increased earnings. Investments in high-quality early care and education improves not only children’s academic performance, but also crucial social, emotional, and behavioral traits like social skills, motivation, and self-esteem. Studies that have followed children through their adult lives confirm enormous payoffs for these investments, whether measured in success in college, higher income, or lower incarceration rates. 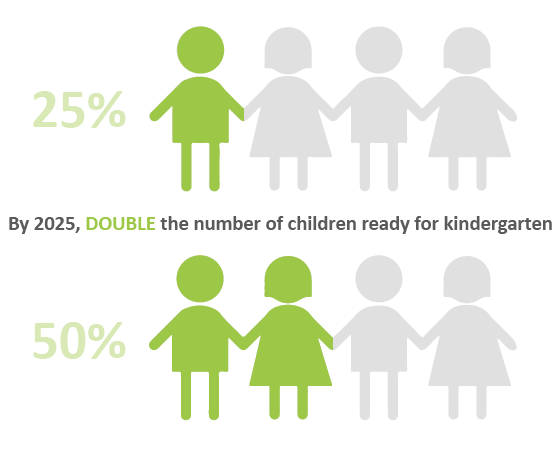 2015 data show significant equity gaps in kindergarten readiness. Children in low-income households are much less likely to be well prepared in all domains. Also, Latino children and Indigenous Mexican children are less than half as likely as their White and Black peers to be fully prepared for kindergarten. 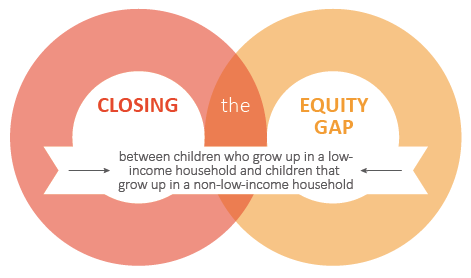 The inequities reflect systemic barriers facing low-income, Latino and Indigenous families, including lower access to high quality early care and education. A critical part of our collective impact approach is the commitment of all partners to monitor and evaluate the results of their work using shared measures. This will allow the community to monitor short term progress in strategy implementation – and make improvements. We will also use the findings to track our collective progress in achieving our overall community-level goals. 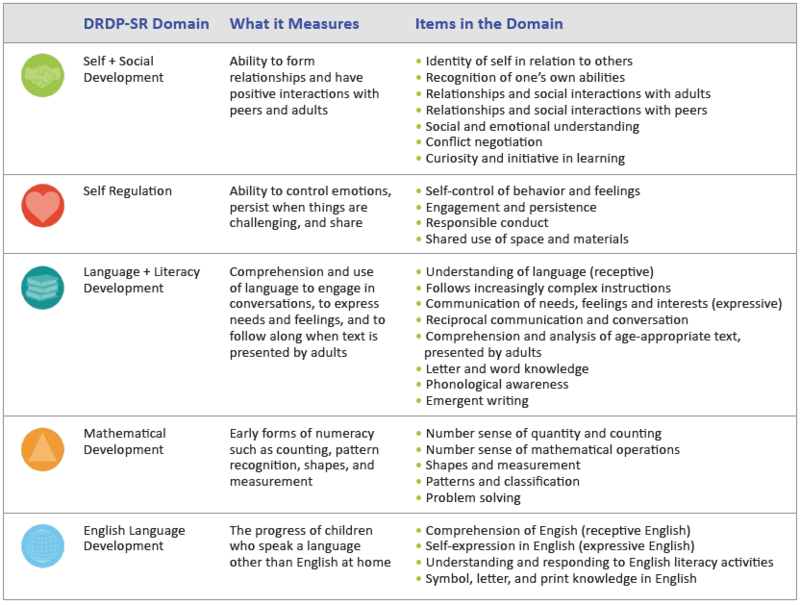 We are currently working to improve the measures used to assess kindergarten readiness and other early childhood indicators, and ways of gathering and analyzing those data. Our goal is to have a more comprehensive system for gathering key information on each child’s development in place by 2020. Click here to view and download our Data + Goals one pager for more information. * We are using the terms poverty, poor and low income to signify families that have self-reported that their income is below the federal poverty line.